Started in 1988 in several little clubs in Rotterdam as dj Edward, swingbeat and house were the keywords that time. 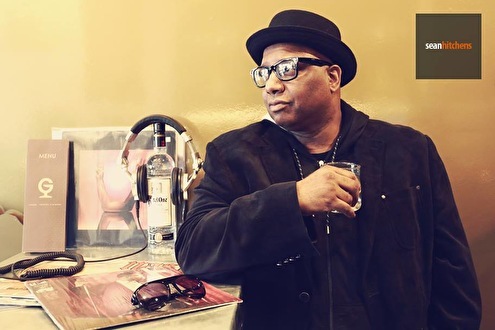 In the Early 90's swingbeat changed into R&B and dj Edward developed a sound with house/R&B and swingbeat, nowadays known as Eclectic, he also won the award for best R&B dj in 1998 at the National R&B Awards. Since that time Edward's name is set in the Rotterdam party scene. During the disco revival in 2000 Edward came up with an alter ego, called "Disco Ed". He ruled the disco scene for several years dressed like 70's / 80's pimp and other creations. Edward changed his name into Sir Edward after the R&B scene changed into an urban/eclectic scene. With the eclectic experience from the 90's Sir Edward became one of the most respectable dj's in the scene. After playing at all the big parties and several festivals, Sir Edward became resident at Holland's finest club Now & Wow, he is also resident at Nighttown and Off_Corso.